TEHRAN (Tasnim) – Kuwaiti Deputy Foreign Minister Khaled al-Jarallah said Wednesday that the Arab country welcomes Iran’s willingness for dialogue with its Persian Gulf Arab neighbors. "It’s what we’re looking for,” al-Jarallah said referring to Iranian Foreign Minister Mohammad Javad Zarif's recent comments that Tehran was ready for talks with the (Persian) Gulf Cooperation Council ([P]GCC), Reuters reported. He added that dialogue between the Islamic Republic and the PGCC member states would "contribute effectively to containment of many areas of tension in the region, whether in Yemen or in Syria or anywhere else in our region”. 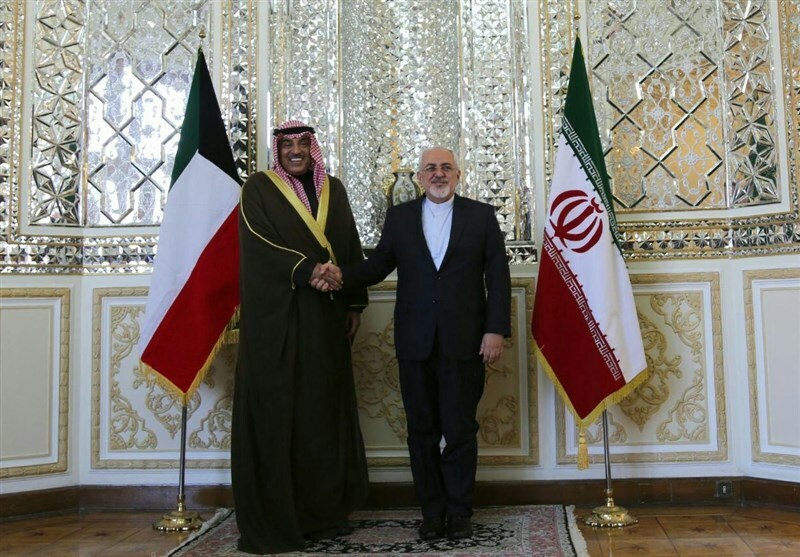 On January 27, Kuwait’s Foreign Minister Sabah Khaled al-Sabah met with Iranian President Hassan Rouhani in Tehran to discuss issues of mutual interest. During the meeting, the Kuwaiti minister delivered a written message from the emir of Kuwait to the Iranian president. 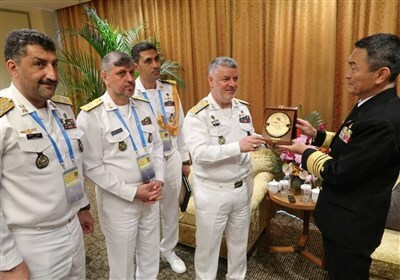 Recently, Zarif said Tehran hoped the message would show that Persian Gulf states were willing "to resolve the issues". "In that case, Iran is also ready. We should all look forward and agree that we should aim together for a future that looks different,” he added.